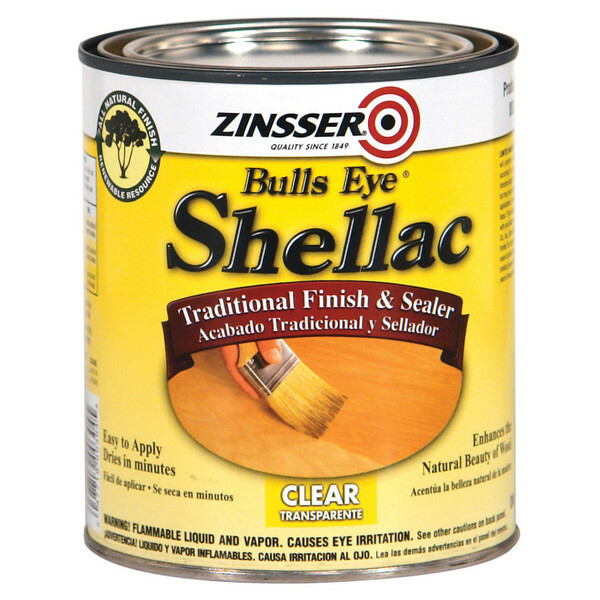 Zinsser Bulls Eye Clear Shellac is the furniture painters answer to stain/bleed blocking. 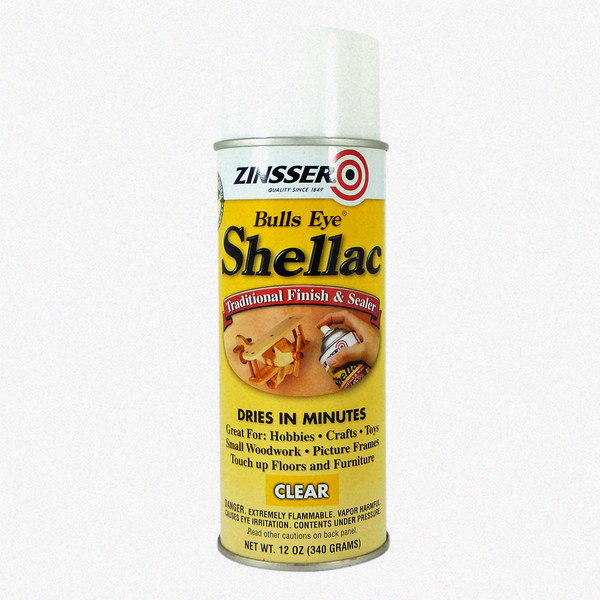 It goes on clear so it doesn't interrupt your 'distressing' plans and dries in minutes so you can continue with your project. These products can be purchased in person from both my stall spaces. Waverley Antique Bazaar, Stall B4, 11a Aristoc Rd, Glen Waverley AND Cowes Bazaar & Gallery, Stall 18, 158 Thompson Avenue, Cowes,PHILLIP ISLAND. MAY BE SENT BY COURIER AT BUYERS EXPENSE.